The trees in your landscape add to its beauty and make the area look green and fresh. They also provide shade to the outdoor spaces. If they are growing very close to your patio, deck or the large windows of your home, the shade they lend the indoor areas helps reduce the indoor temperature as well. But there are times when trees grow uncontrollably and need to be cut to prevent them from causing damage to your property or from blocking the surrounding views. When you are looking for a “tree trimming near me” you need to be assured that the company you hire would be able to handle the job safely and efficiently. We at North Beaches Tree and Garden Services have been operating in this space for over 15 years and cater to both residential and commercial customers. We are highly committed to our work and focus on providing our clients value for money with our custom, large tree trimming Rushcutters Bay solutions. Tree trimming Rushcutters Bay is generally done for larger trees while the less mature trees are pruned to give them a better shape and help them grow in a healthy way. 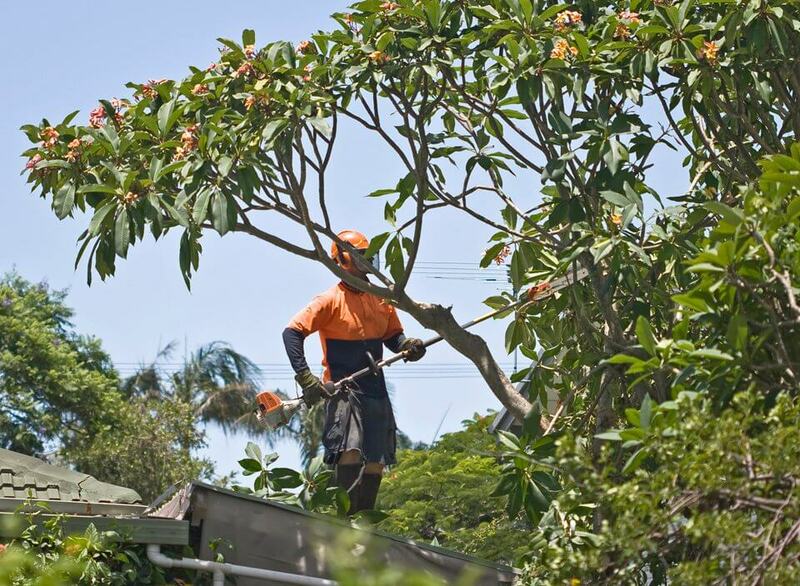 We have extensive experience in handling all types of tree trimming jobs in Rushcutters Bay and you will find that our cost of tree Rushcutters Bay is very reasonable as well. 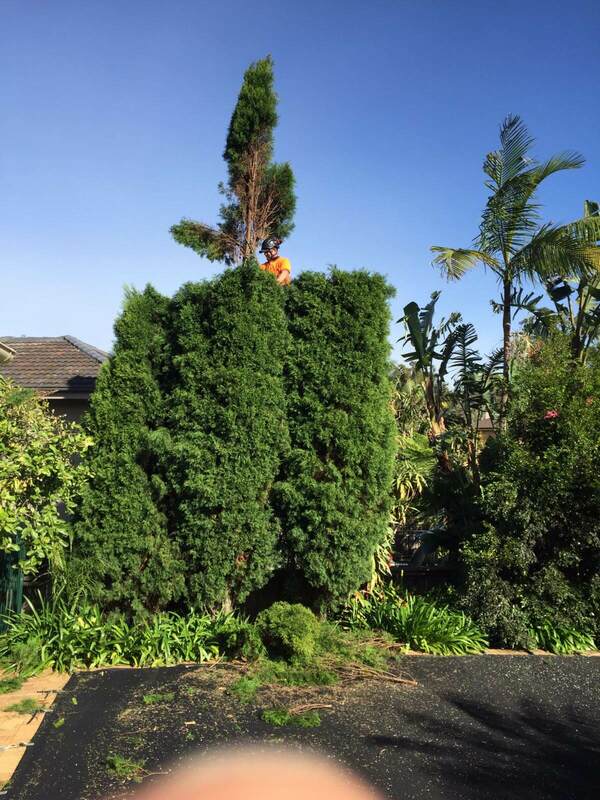 We have created a distinct niche for ourselves and provide excellent, safe and affordable tree trimming Rushcutters Bay service. For any more information feel free to call North Beaches Tree and Garden Services on 0425 804 830. You can also request a FREE no-obligation quote via this form or even send us any queries you may have.